The Liebster award is an award for bloggers by bloggers, and is therefore given on the internet. It is an award that allows bloggers to connect to the community. ‘liebster’ is a German word that means ‘sweet’ or ‘nice’. The awards were first given in 2011, and have since grown in popularity with the blogging community. If you would like to read more on the Liebster 2016 awards, check out this post by The Global Aussie. I was nominated by Alexandria, the beautiful lady who blogs about her travel experiences with such a personal touch (her latest adventures in Ecuador seem so much fun!). Thank you Alexandria. Mention and thank the blog that nominated you. Answer the questions created for you by the blog that nominated you. Nominate about 5-11 other new bloggers. Set 10 questions for your nominees to answer. Send a notification to the bloggers to let them know that you’ve nominated them. I started this blog as a platform to share my experience with Postpartum Depression (PPD). I live in Kenya, and this is one of those mental conditions that is really hushed, so I figured perhaps if I shared my story, a mom somewhere will know there is hope after depression; a mom will know that there is nothing wrong with them if they are depressed, and most of all, that they are never alone. 2. What has been your favorite travel location so far? Why? 3. What food have you been craving the most lately? Oat cookies – not food per se, but really… I recently gave up bread because of an expanding waistline (hah!!) so while looking for alternatives, this delish cookies cannot seem to escape my mind. 4. Do you see there ever being an end to your blog? I have thought about this before, yes really. I wouldn’t say an end, I’d say an evolution. The blog will likely change over the years, but what will remain is that I am true to what I share on here. 5. If you were able to drop everything right now and have the talent to do anything you wanted, what would that talent be? Acting. Oh, the power of been on stage is so, amazing!!! I miss it! 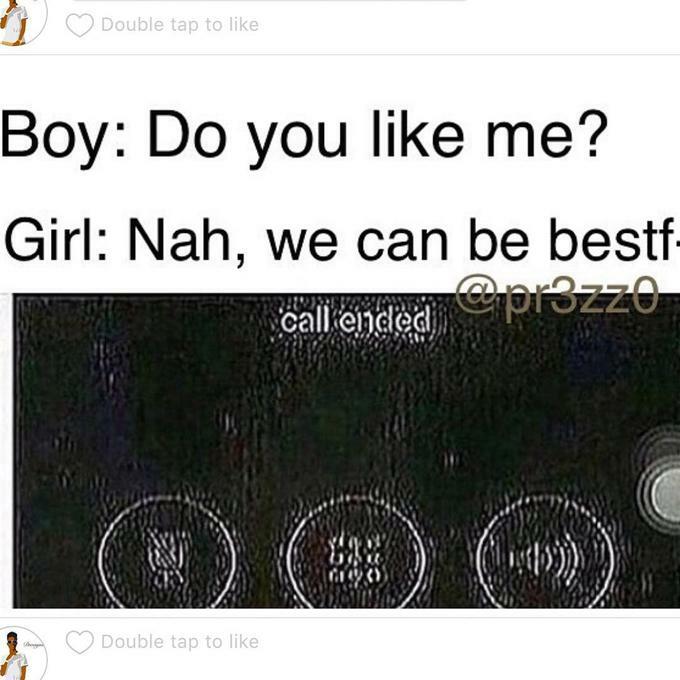 hahaha, has to be the ‘call ended’ memes. 7. How long have you known the friend that you have known longest? Since 2002, wow. That’s a decade and a half!! 8. What are three of your dream travel destinations? 9. What is your favorite genre of music? errm, no specific genres, a little bit of everything. 10. If you could meet one person, dead or alive, who would it be? What is the greatest lesson you have learnt during your time as a blogger? If you had 24 hours to live, what would be in your last diary entry? Who do you look up to, and why? If you had a chance to do something with zero inhibitions, what would that be? What is the one childhood memory you cherish? What is your best read thus far? hard copy books or soft copy? Why? Lastly, what kind of legacy would you like to leave behind?